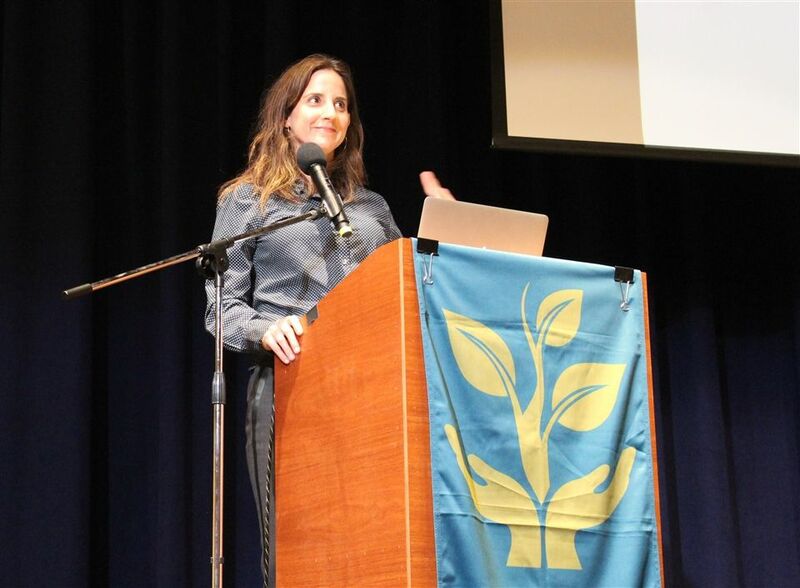 Last night on campus, best-selling author, consultant, and educator Rachel Simmons presented Raising Resilient Kids: Teach Your Child to Resist Perfectionism, Manage Self-Criticism & Talk Back to Toxic College Pressure. 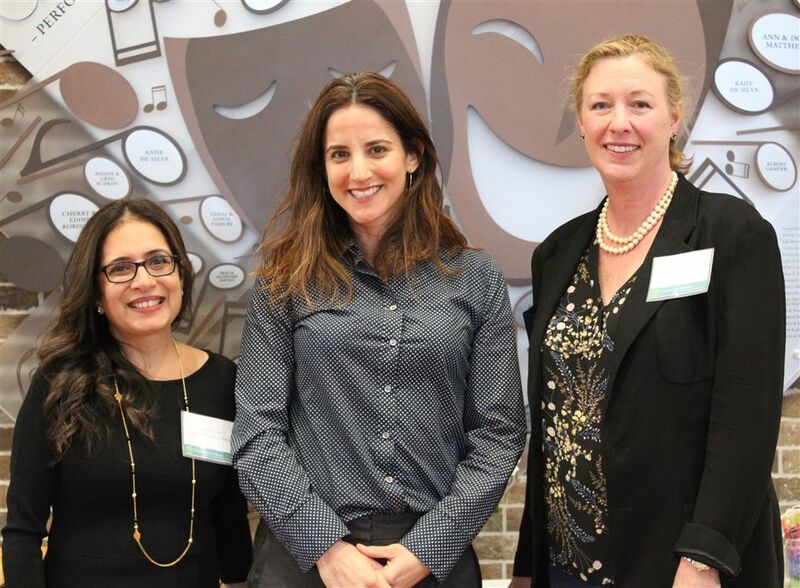 The event, which drew a crowd of nearly 300 to the new Performing Arts & Community Center, was sponsored by Common Ground Speaks (CGS), a consortium of parents' associations from northern and central New Jersey independent schools. The group works together to bring in timely and informative guest speakers on topics related to parenting and issues impacting school-aged children. Last night marked the first time the GSB Parents’ Association has hosted a CGS event on our campus. 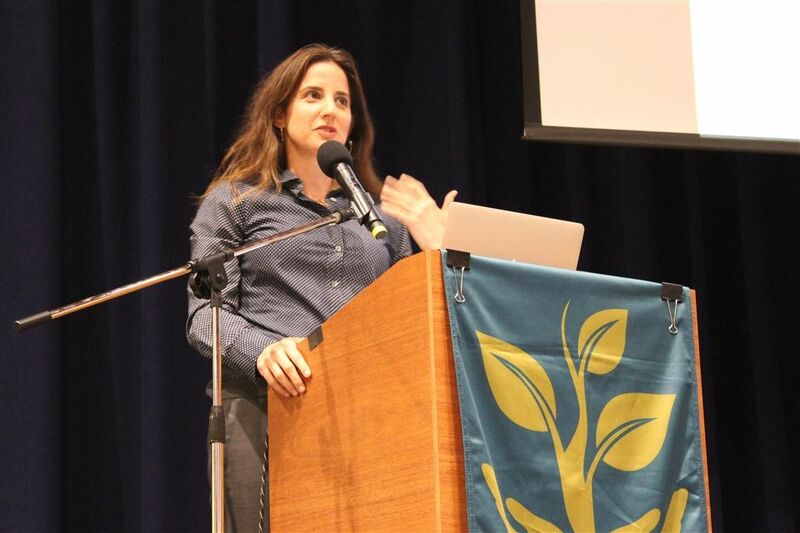 Simmons’ presentation—based on her own research and work with students—focused on ways in which parents can help counterbalance some of the toxic messages and unrealistic expectations confronting teenagers and children. Simmons made it clear that she is very much in favor of achievement and hard work, and that allowing our children to feel stress or a sense of urgency is sometimes an important part of that. When, however, young people continually feel they are "not enough," that is not a healthy model of achievement and growth. She shared that young people often feel they are being held to impossible standards—a mindset that can be fueled by social media, the college-application process and everything in between. As such, Simmons encouraged parents not to present themselves to their children as never having failed: simply letting children see that their parents are not super heroes, impervious to pain or struggle, can provide enormous context for children’s own struggles. 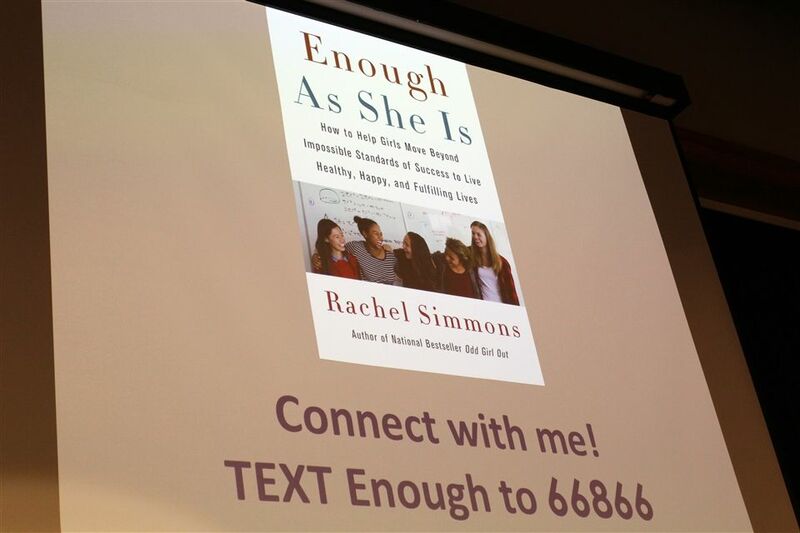 In keeping with her message that perfectionism should not be a goal, Simmons talk was informal and honest; she shared successes and failures from her own life, offering humor, perspective and an understanding that parenting is hard, even under the best circumstances. 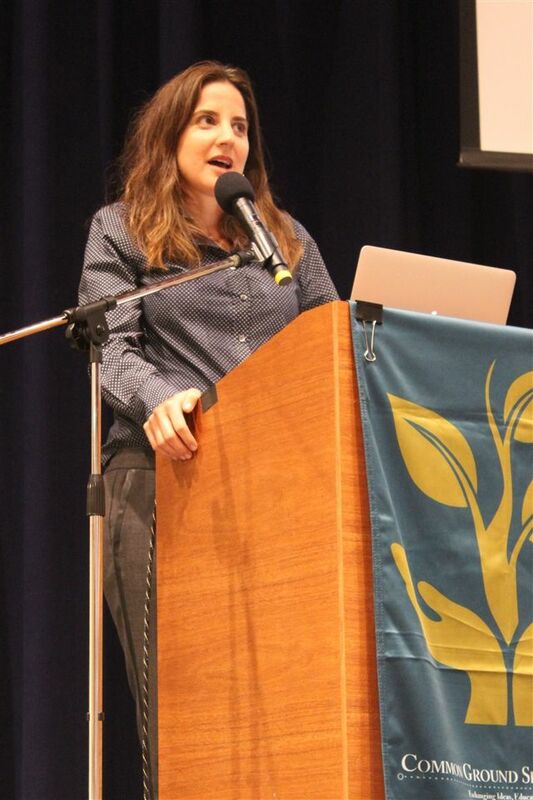 Throughout her talk, Simmons emphasized that every child manages stress or disappointment differently. Therefore, it is important—again when the waters are calm—to ask your kids what will help them and not to be dismissive of their answers. Simmons closed out her talk with a call to greater mindfulness, self-kindness, and common humanity. With the term mindfulness, much used today, she clarified that she meant maintaining some objectivity about the things that have happened to you, neither exaggerating nor diminishing them. Self-kindness she explained was simply treating yourself as well as you would your friends. And common humanity was acknowledging that other people have gone through what you have gone through and that, therefore, you are not alone in your struggle.